Bill Givler's journey from childhood spirit manifestations, to a hunger for God's Word and the discovery of the only source of truth, Jesus Christ. 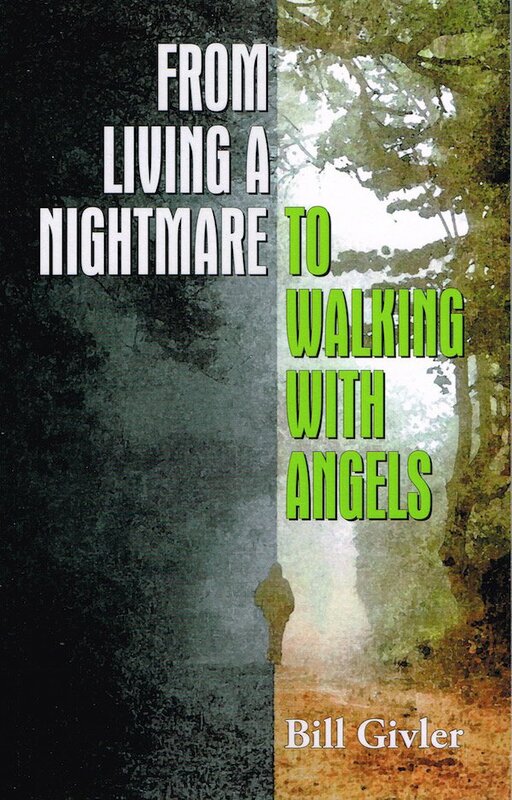 This new book chronicles Bill Givler's personal story of the danger of mixing a basic knowledge of God with the powers of darkness and the spiritual journey he embarked on when he realized that God was not behind the supernatural things that were happening to him. Bill shares the texts that inspired him and led him down a path toward discovery of such Bible truths as the state of the dead, the seventh-day Sabbath, and Christ's second coming. Bill's life-changing story reminds all who hear it about the reality of the war between God and Satan.